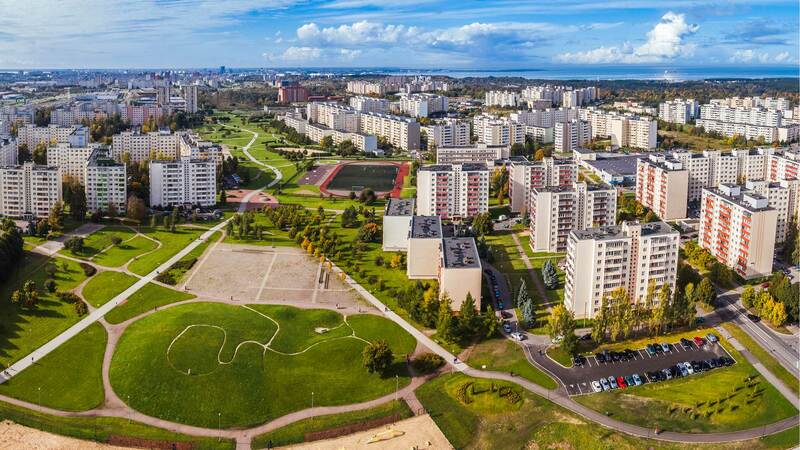 Lasnamägi is the Tallinn district with the largest population, which creates favourable conditions for the companies in the area in the form of numerous customers and workers. If previously, Lasnamägi was primarily an industrial area, during the past few decades the construction of commercial and service premises has accelerated significantly. The most important of these are the Tähesaju City shopping complex and Tallink City entertainment centre.